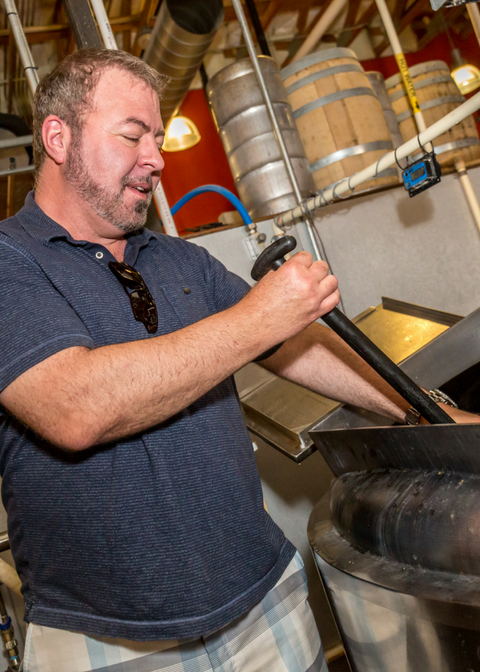 Celebrate Oktoberfest with Beers, Brats, and Best friends at O.H.S.O Eatery and Nanobrewery in Scottsdale! Serving O.H.SO's event beer "Panting Puppy Pale Ale"
Online tickets closed, tickets will be sold at door. 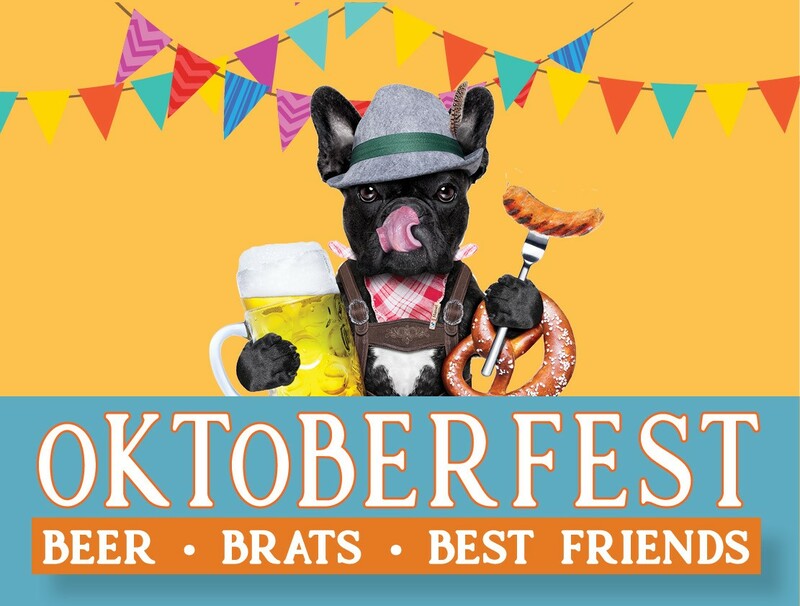 Willkommen to the valley's most dog friendly Oktoberfest! Don your lederhosen or Dirndl to enjoy an amazing selection of authentic German food and locally crafted beers from O.H.S.O, while relaxing on their dog friendly patio with your best friend(four-legged or two-legged). With gracious support and donations from O.H.S.O., 100% of the proceeds will go to AAWL, helping us save over 4,000 homeless animals every year. Prost! Your email receipt is your digital ticket. No physical tickets will be issued.